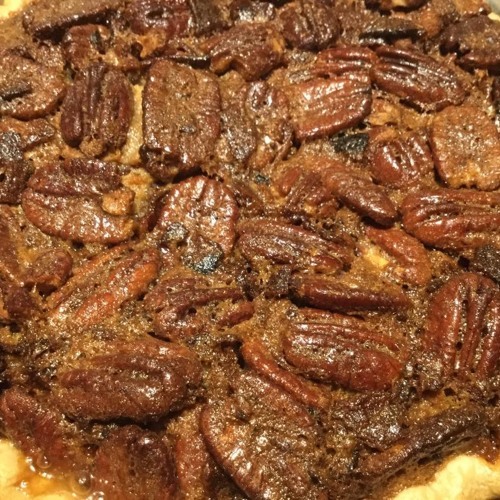 Bourbon Bacon Pecan Pie. What else do you need to know? Just listen! Be sure to check us out online on Facebook and Instagram (@marymacbakehouse), Twitter (@marymacmixes), and on our website, www.marymacpodcast.com!